Man’s (or woman’s!) best friend can come in all different shapes, sizes, and species. 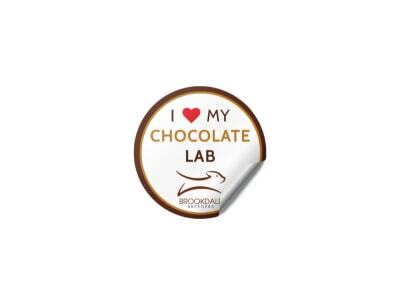 Show your affection for them all by promoting your rescue organization, animal shelter, dog-walking/pet-sitting business, grooming salon, or vet clinic with custom-designed stickers that even a grumpy old dog can love. 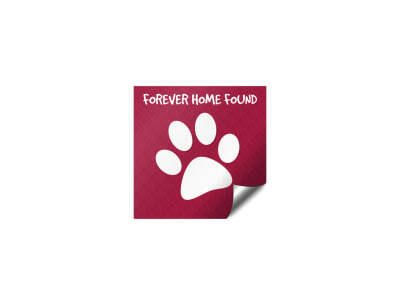 Our pet-loving designers have been working hard to create a full kennel of customizable pets & animals sticker templates. Choose the pick of the litter and give it a new home (with you) by utilizing our design editor to upload your logo and customize your text. Send stickers out with every satisfied client and let them carry your message to everyone they know! 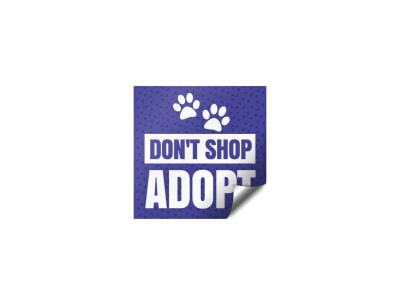 Encourage your community members to head down to your animal shelter the next time they want somebody to love (like Jefferson Airplane) by handing out custom-designed stickers that ensure your message is not easily ignored. 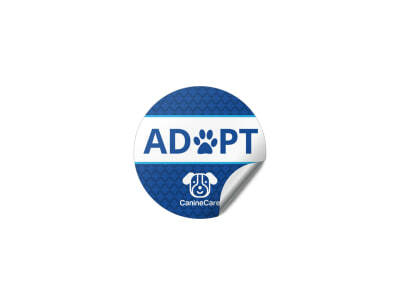 Our professional designers have been hard at work producing customizable pet adoption stickers for every need and species. 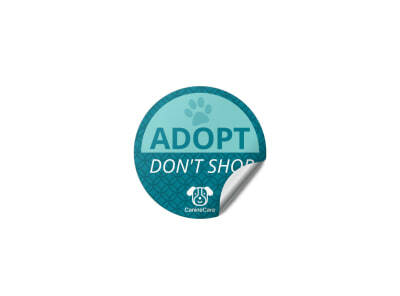 Give your clients and volunteers a way to let neighbors and strangers alike know that they are passionate about pet adoption with an “Adopt – Don’t Shop” sticker or drive traffic to your shelter with a sticker that features your name and logo in an eye-catching design. Our easy-to-use online editor makes the customization process simple and painless. Upload photos and logos, customize text and color scheme, and finalize your layout and font. Print your stickers at your go-to shop or give our print service a try – we'll even guarantee your satisfaction!